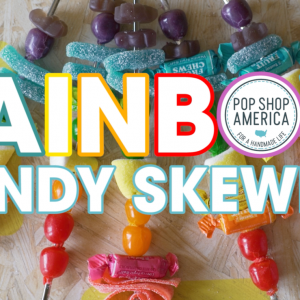 Do you love Rainbow Unicorn Recipes? Because I sure do! 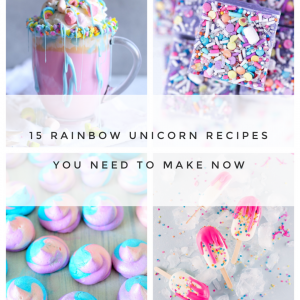 One of my favorite blogs that I’ve written is this collection of 15 different Rainbow Unicorn Recipes. So much delicious! They are all so adorable and I want to make them all. The only issue is that they are all sweet. 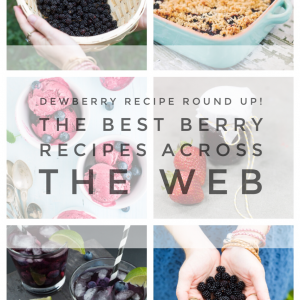 These recipes are so sugary! Cakes, meringues, cookies, and hot chocolate! When I was writing that blog, my teeth started to ache just looking at these recipes. I craved a Unicorn Recipe that was healthy and less sweet. 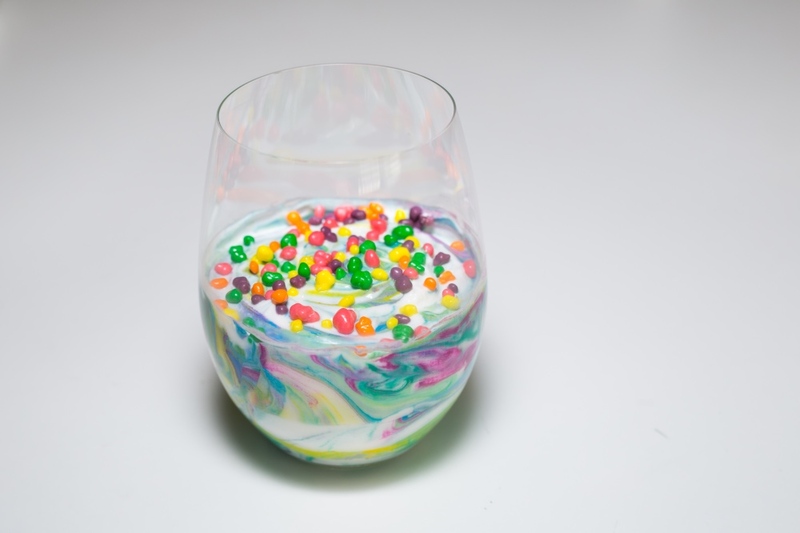 So I made this Rainbow Unicorn Yogurt Recipe that is low sugar, low fat, and makes a great breakfast. Scroll all the way down to the bottom to see the recipe and the steps. 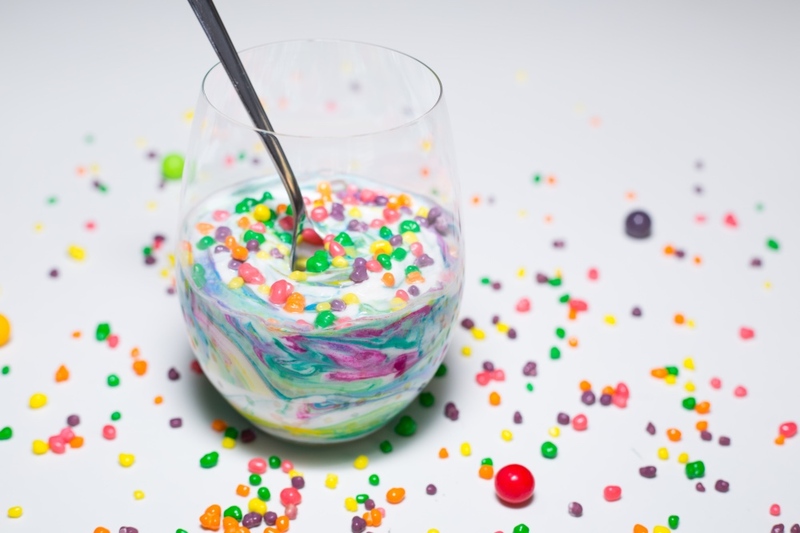 And let’s get started with our Rainbow Unicorn Yogurt Recipe. 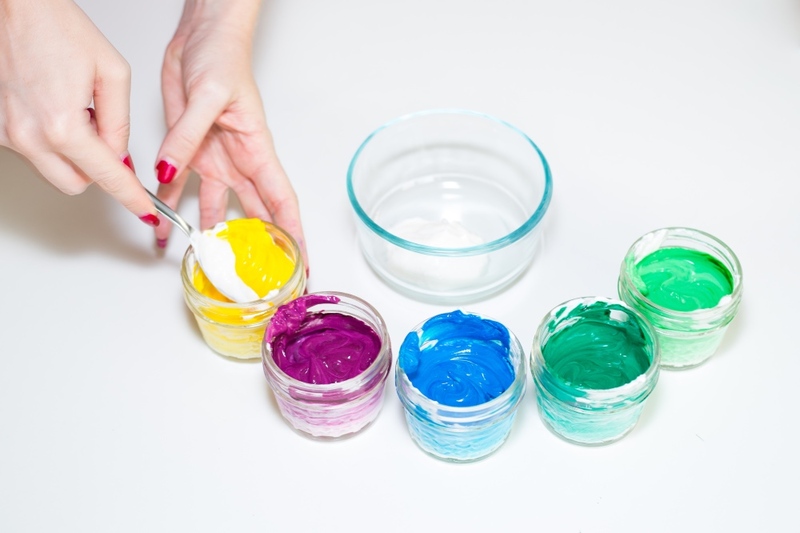 This recipe is all about a gorgeous color palette! 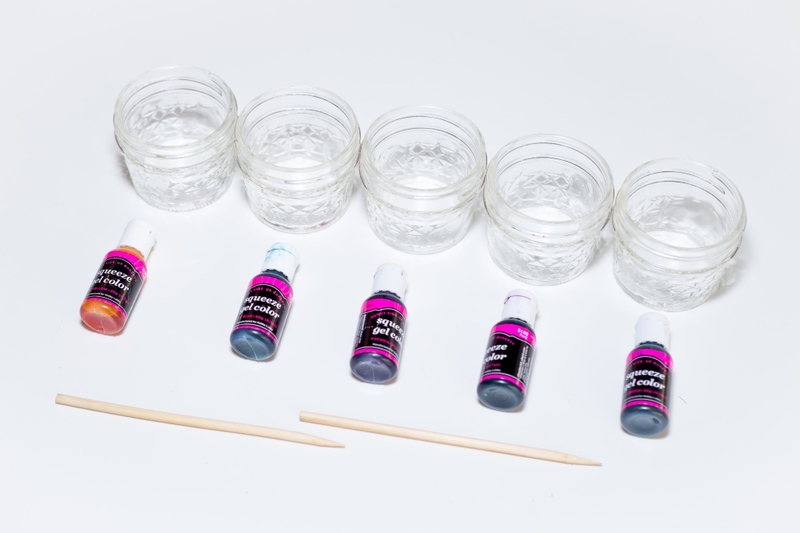 So don’t skimp on your food coloring. I got mine at Michael’s but you can find great ones on Amazon or a cake decorating store. Pick a color palette that you really love! I always start with an ombre from mint green, to sky blue, to teal. Then I add a couple of bright and cheery complimentary colors. In this case, I added sunshine yellow and magenta. 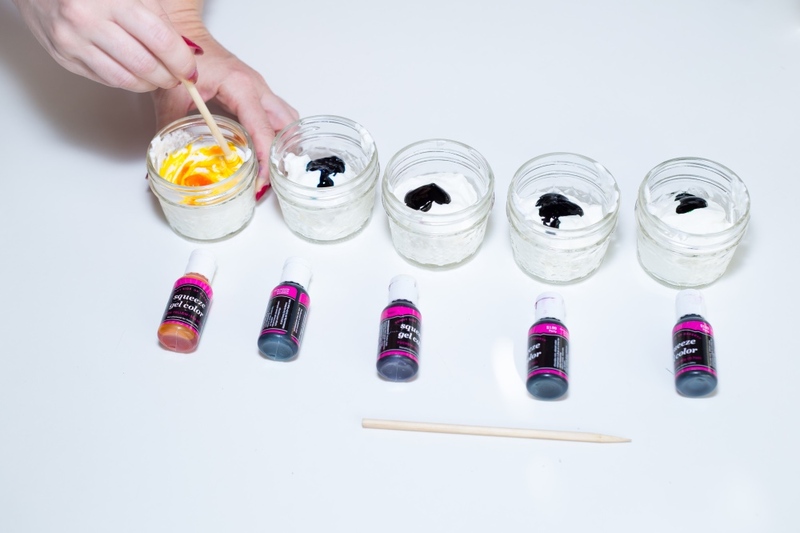 You only need a small drop of color for this DIY Unicorn Yogurt. 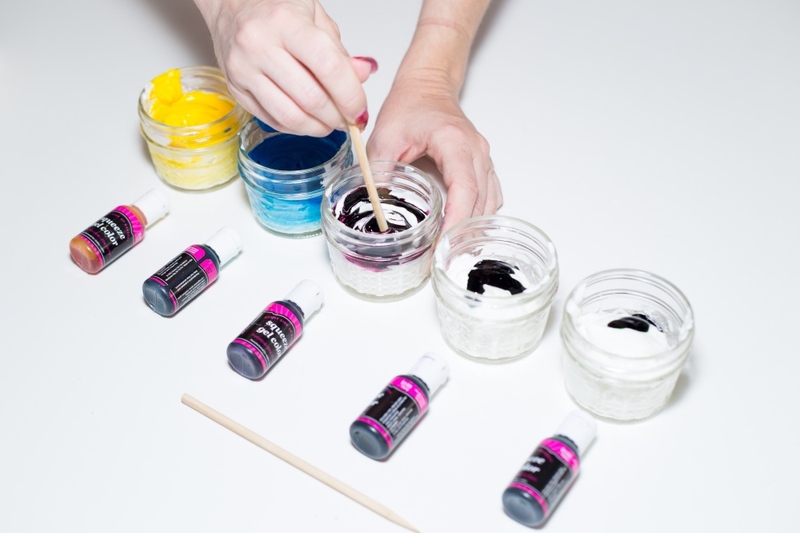 Be sure to mix the colors thoroughly and use a fresh utensil for blending each color. Or you can wash your utensil in between each color. 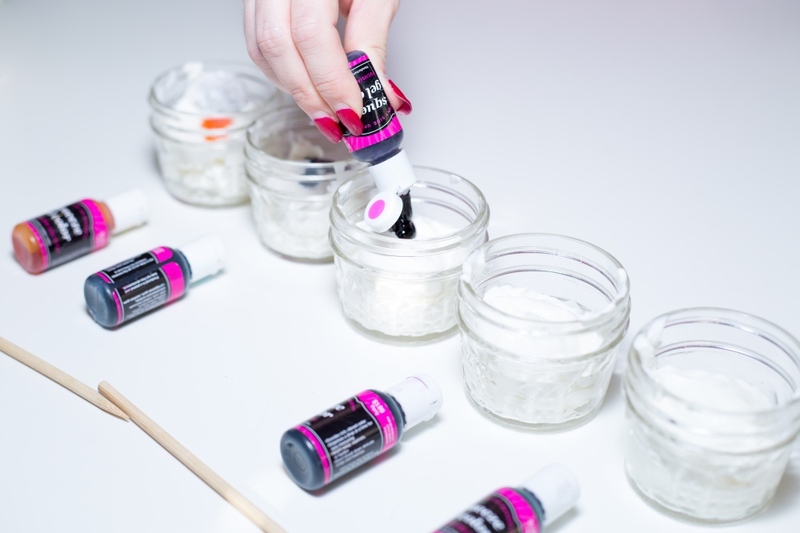 This will keep the colors popping fresh and bright. 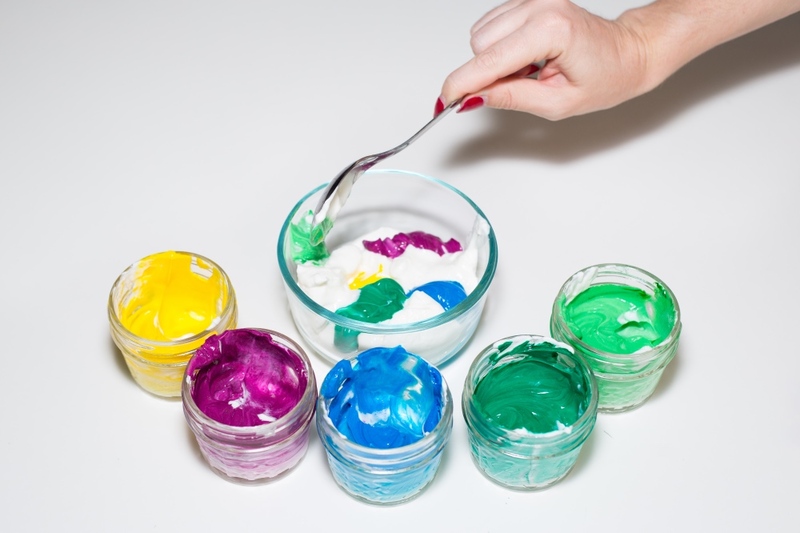 When all your colors are blended, add them in individual layers into a bowl and add some white between each layer. 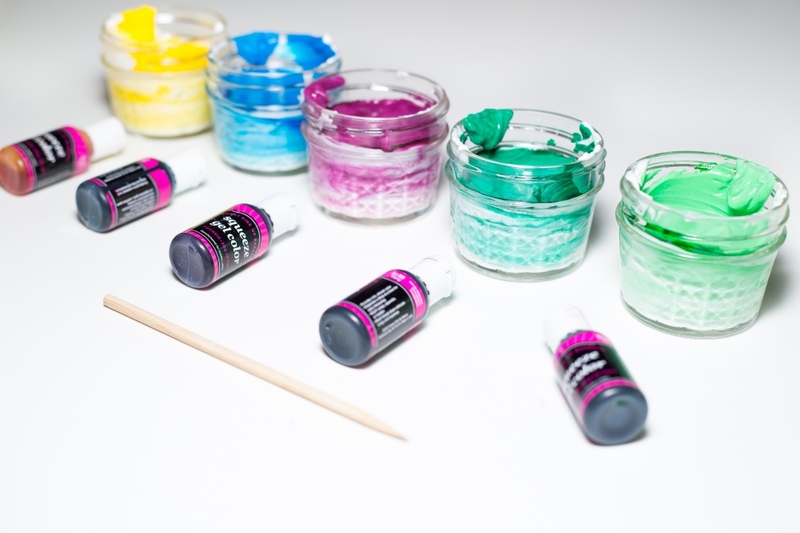 The while helps the colors pop and give the colors space to marble, swirl, and blend without becoming mucky and brown. 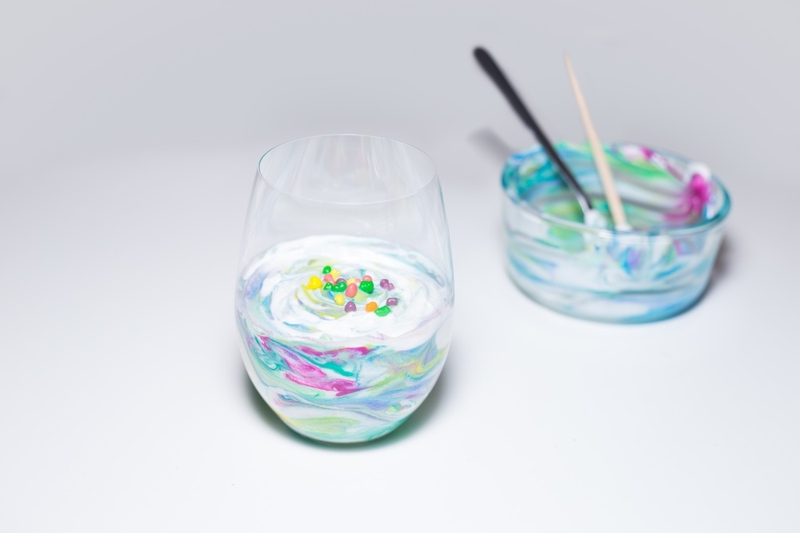 I added equal parts color and equal parts white to make perfectly delicious rainbow swirls. 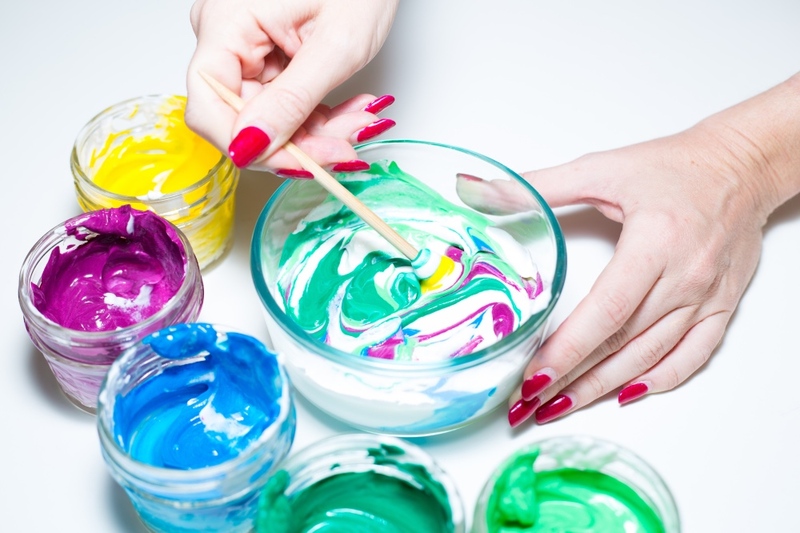 Swirling the colors is the most fun and prettiest thing in the whole world. Be careful not to over swirl! If you swirl too much, all the colors will just blend into a mucky smooshed pea brown. This would make a delicious breakfast or a healthy dessert too. Tell us how you are going to serve it in the comments below.